This program is part of GA’s Newest One Day Tours. The tour can depart from Guatemala City or Antigua Guatemala depending on where you are staying. 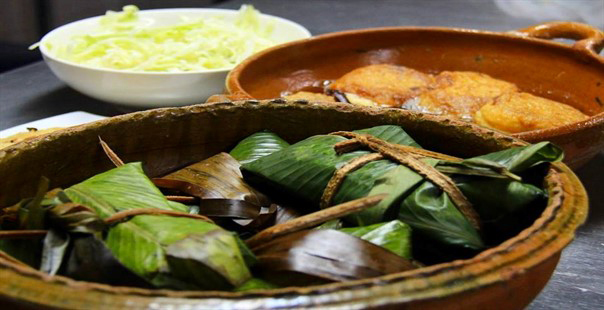 During this One Day Tour you will have the chance to get to know how to prepare the local cuisine from Guatemala. 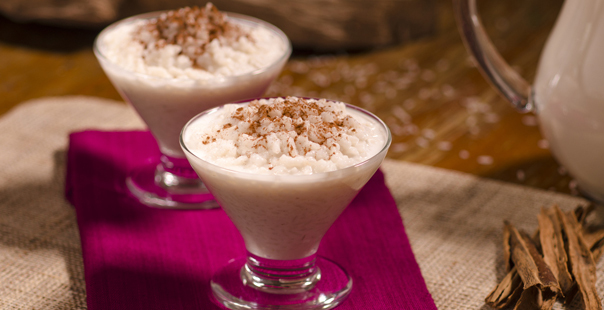 Guatemala is well known by its delicious and unique flavors. 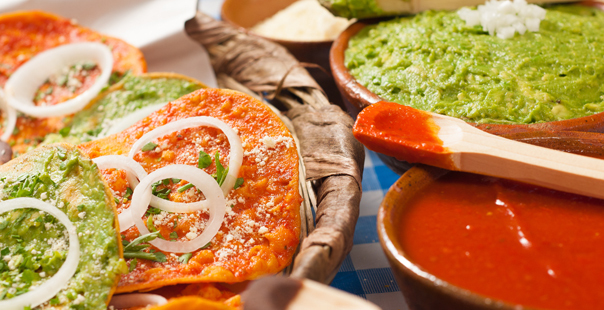 The Guatemalan food is a great mixture of unique and traditional colonial Spanish and local Mayan cooking that are both fun to prepare. Don’t waste any time in having fun at this unique tour. 08:00 AM Departure from Guatemala City or Antigua Guatemala. 09:00 AM Arrival to Antigua where the cooking classes will be taken. Start with the explanation of the traditional dish itself, the ingredients and the basic process of how to prepare it. You will choose one “main dish”, two “second options” and one “dessert” to learn how to prepare. Then take your time to enjoy and taste the amazing food you just prepared. 01:00 PM Transfer back to Guatemala City or Antigua Guatemala. 02:00 PM Arrival to your hotel in Guatemala City. Includes: The tour includes: ground transportation, professional cook from Guatemala in your language, all ingredients and the printed recipes. 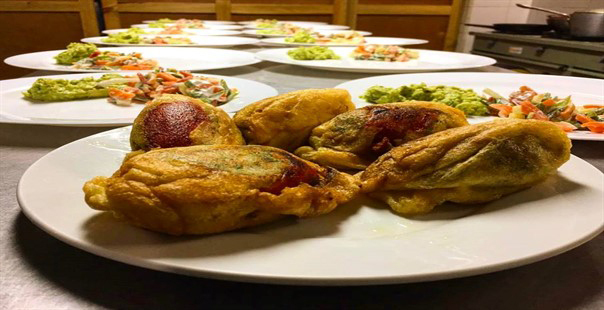 Please call us at: +502- 2410-8260 and provide us the following reference name:" Guatemala Cooking Class Tour ", or you can fill out the form below and we’ll get back to you whithin 24 hours.